Ever feel like life is so repetitive? The days turn to weeks, the weeks to months, the months to years. Well, today on Discover the Word, the team, and special guest Jeff Manion discuss the idea of “holy redundancy” and suggest that even the most repetitive tasks can make a lasting impact. 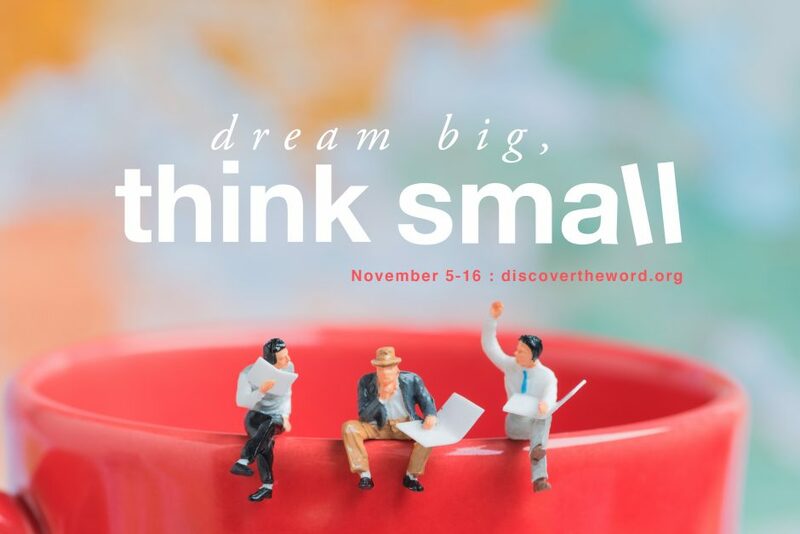 Don’t miss the conversation, today on Discover the Word!